Our mustard seed won the crop rotation lottery, they get to spend a summer by the lake before making their way to your fridge! 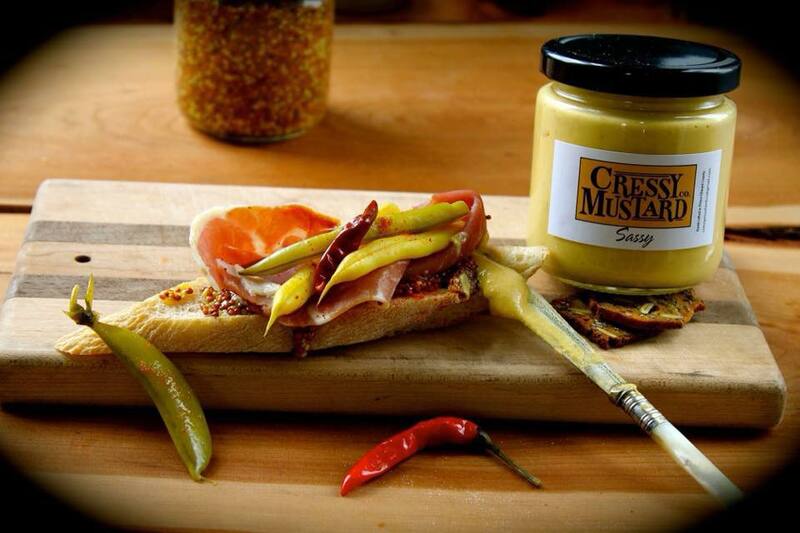 We make handcrafted, small batch mustard along the shores of Waupoos in beautiful Prince Edward County. 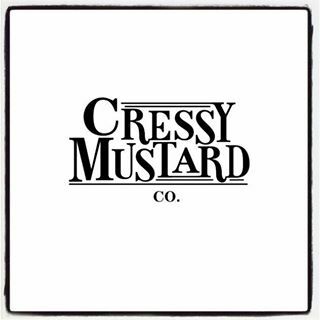 We feature Chardonnay, Sassy, Horseradish, Ballpark and Grainy mustards, along with Sandbanks Baco Noir Jelly and Sandbanks Dunes Vidal Pepper Jelly.